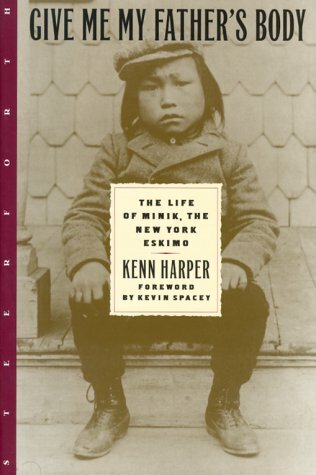 Polar Eskimos; New York (State); New York; Biography. Ethnology; Moral and ethical aspects. Amazon.com description: Product Description: A compelling biography of the Eskimo boy who was brought back to the U.S. by explorer Robert Peary recreates the twelve agonizing years little Minik spent living as an alien in New York City, an experience that culminates with the discovery that his father's body is on display at the Museum of Natural History. 25,000 first printing. $25,000 ad/promo. BOMC. About: Profiles the Eskimo boy who was brought back to the U. About: Profiles the Eskimo boy who was brought back to the United States by explorer Robert Peary, and whose father's body was placed on display at the Museum of Natural History.